Let our experienced staff design & build a dream landscape for you. Call Minardi’s Lawn Care today for a free estimate. 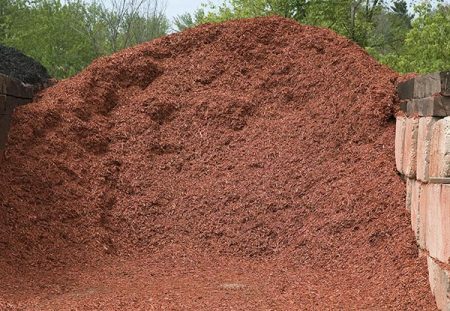 Minardi’s Lawn care & Landscaping is now selling premium grade (non-dyed) red hemlock mulch ($40/yd) and black pine mulch ($41/yd) with delivery. Our delivery fee of $25 (in-town) or $35 (out-of-town) is waived for deliveries over 12 yards. We accept MC, VISA & Discover – call us at 508-865-0975 to schedule your delivery or visit us to pick up a load of mulch! 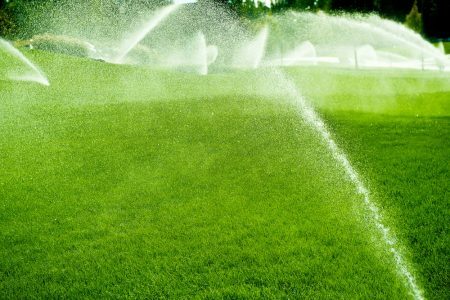 Let Minardi’s Lawn Care handle your lawn maintenance, from regularly scheduled visits to seasonal cleanup projects. We provide our landscaping services to both residential and commercial properties. 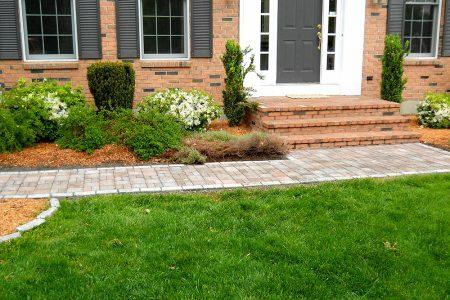 If you are looking to enhance the beauty of your yard with a new landscape design or a brick walkway to your front door, please contact Minardi’s Lawn Care for a free estimate. Winter is approaching and Minardi’s is accepting commercial snow plowing and snow removal accounts. 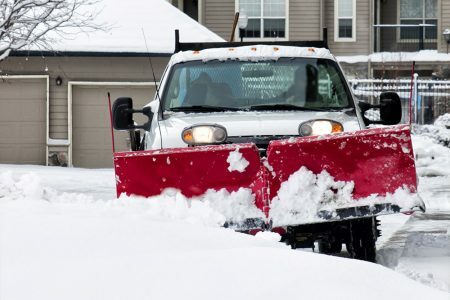 Call us today for assistance with your parking lot snow plowing.